Home Busch Gardens Williamsburg New Swing Ride for Busch Gardens Virginia 2019? New Swing Ride for Busch Gardens Virginia 2019? 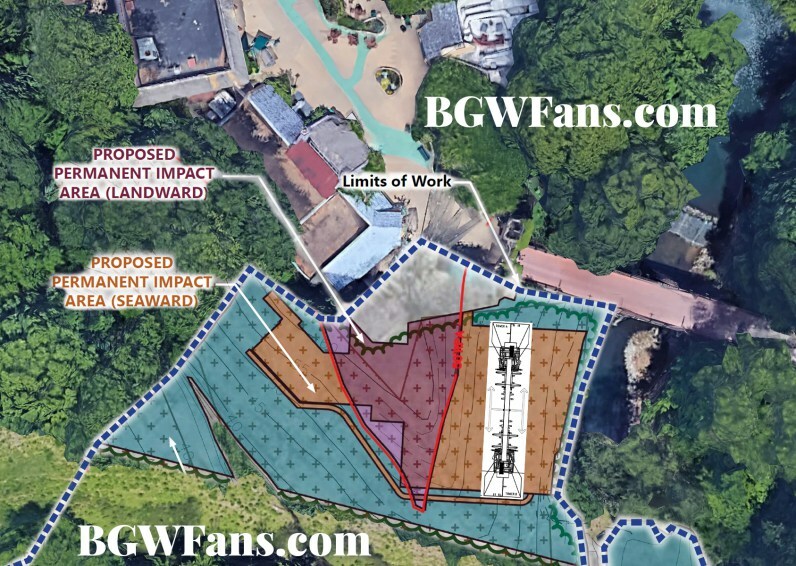 Details uncovered for new 2019 project coming to Busch Gardens Williamsburg. New photos and plans of a ride uncovered by BGWFans.com show an S&S Screamin' Swing coming to the Ireland-themed "Killarney" at BGW. The entire article featuring the plans and more images can be found here. 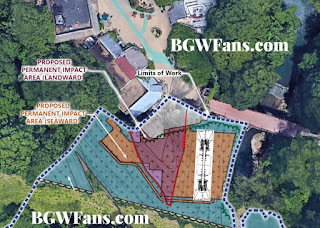 The site plan from BGWFans.com showing the proposed location. The ride should be swinging over the river according to the placement in this image, will will create an awesome view from the bridge and for the riders aboard the swings! Each S&S Swing always seems to have a "good" side, and it's quite clear which side that is in these images! The side-view plans from BGWFans.com, which clearly show that the ride is in fact a Screamin' Swing. Even though the height of the swing will be about 65', it will look much higher while aboard, staring down at the river below! These are one of my personal favorite flat rides, so it will be an awesome addition to the park! Below is a video from the Cedar Point Screamin' Swing ride, now imagine it being on the side of a small cliff!